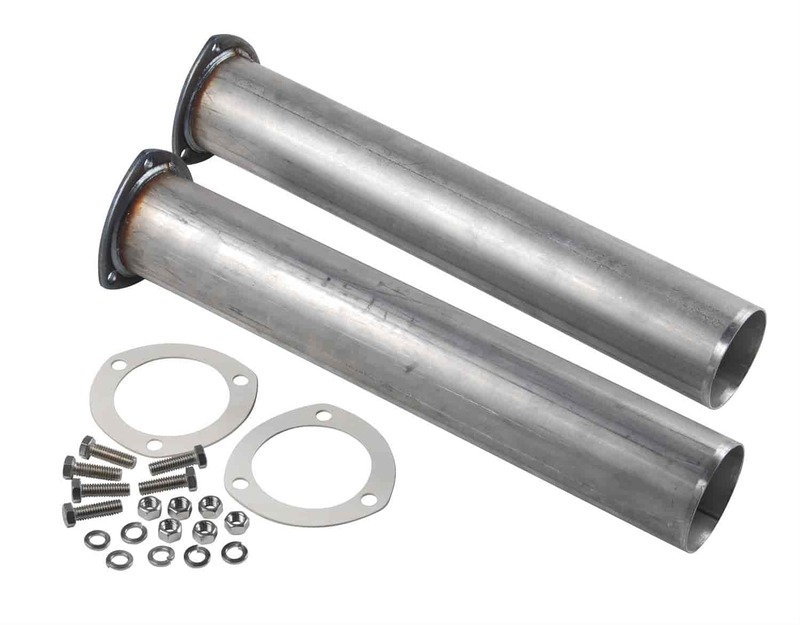 JEGS Bolt-On Collector Extensions 18" long, 3" I.D. 30631 is rated 5.0 out of 5 by 2. Are these extensions aluminum or steel? These exhaust extensions are made from steel.